Year 13 A2 Biologists completed a genetics practical on 3rd April. They were tasked with analysing 24 samples of DNA to track the inheritance of a recessive autosomal condition. 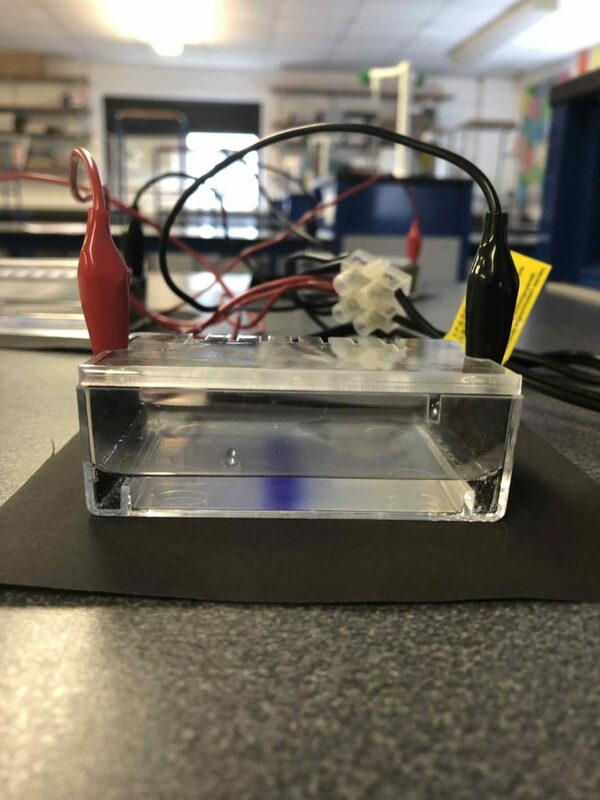 Students used cutting edge Science to fragment the DNA using restriction enzymes then separate the DNA fragments by running gel electrophoresis, which uses electricity to separate DNA by size. 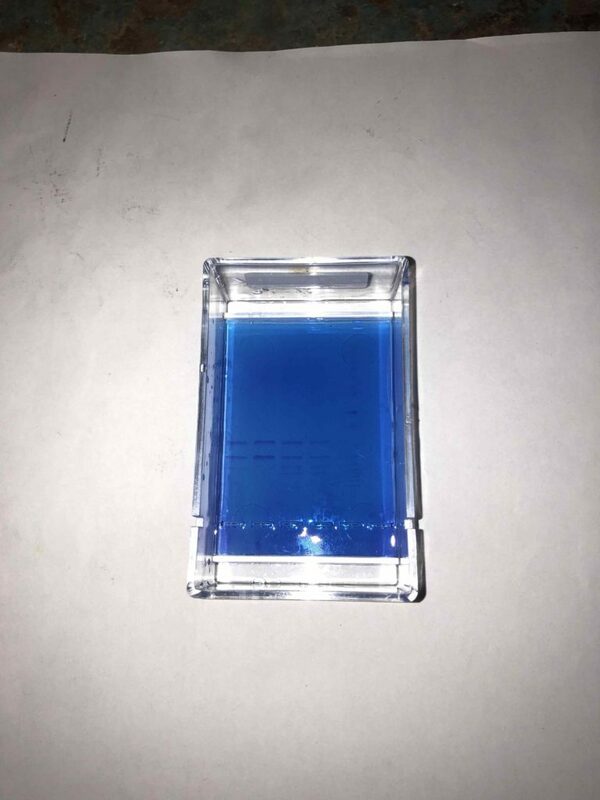 The final picture shows the DNA bands on the agarose gel which are then analysed to work out the genotype and phenotype of the individual with respect to the trait being investigated. 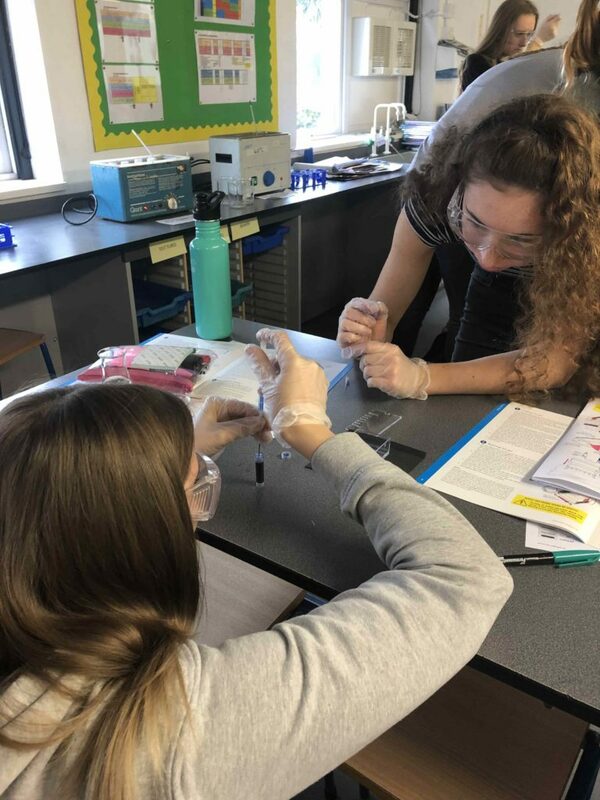 DNA electrophoresis is the basis of the genetic fingerprint techniques used in forensics and paternity disputes. 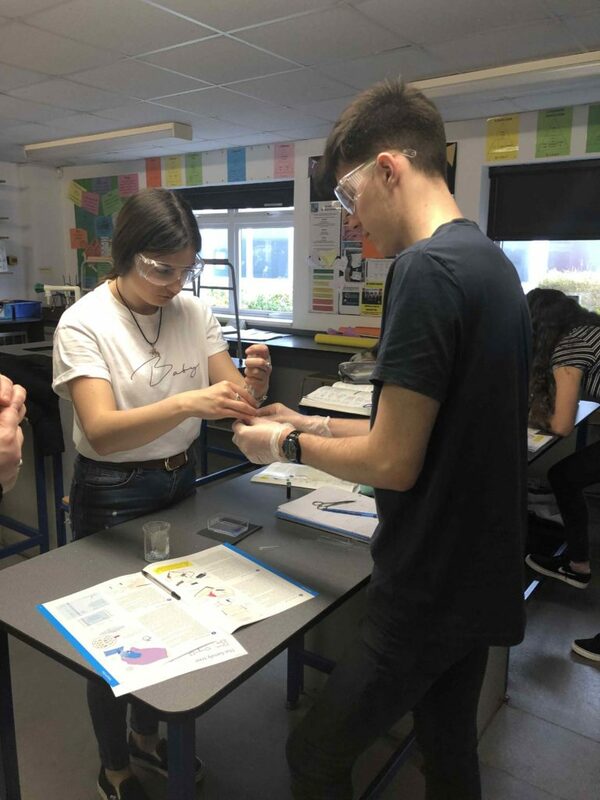 Well-done to Year 13 Biologist for your excellent focus during the practical – which took several hours to complete and to our fantastic Science technicians for preparing the equipment. Miss Carr and Mrs Bray.